The NBL5100 offers so much to like, but Micro Express's cheap OS choice undercuts it. 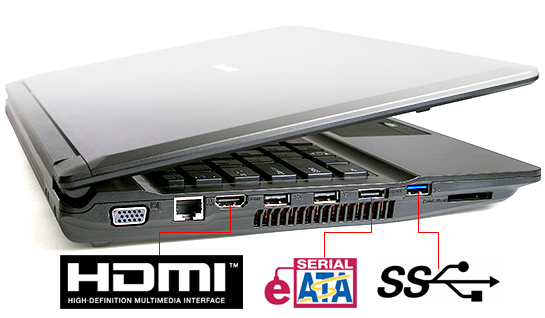 The Core i7-640M is the fastest Dual-Core CPU for laptops (at the time of introduction in Q4 2010) and successor of the 620M. It clocks betwenn 2.8 and 3.64 GHz due to the Turbo Mode and because of Hyperthreading, 4 threads are executed simultaneously. In the package, Intel also included a second die with an integrated GPU (GMA HD) and a memory controller. Therefore, the TDP of 35 Watt of the whole package is still quite good. 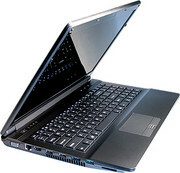 Micro Express: This american laptop manufacturer exists since 1986 and is established in Canada. The company sees its focus in performance related laptops. The worldwide market shares are very low.